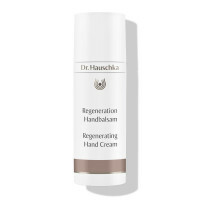 Always to hand: Dr. Hauschka Hydrating Hand Cream. 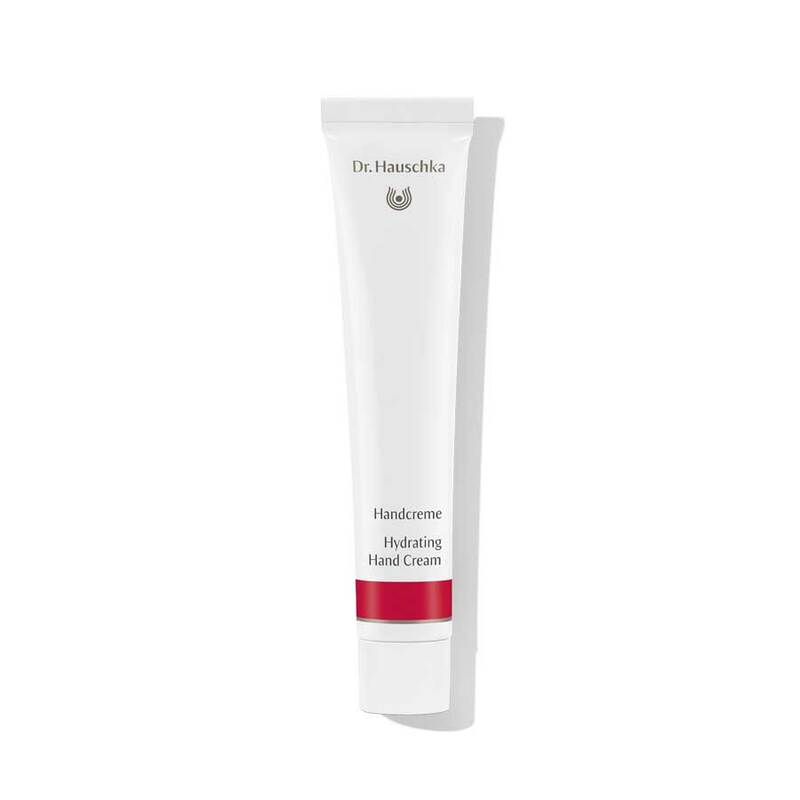 Dr. Hauschka Hydrating Hand Cream accompanies you reliably and effectively throughout the day, absorbing quickly and leaving no greasy residue. Its nourishing care leaves dry, overworked hands soft and smooth – and it even works wonders on rough elbows. Hydrating Hand Cream is your trusted companion for sensitive and hard-working hands – whether at home or on the go. Hydrating Hand Cream pampers and nourishes the hands. The composition with blackthorn and anthyllis as well as beeswax and wheat germ oil preserves moisture and creates noticeable smoothness for dry, overworked hands. Apply a small amount to the hands several times a day as required. 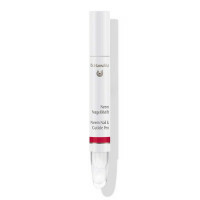 Hydrating Hand Cream absorbs quickly. Also suitable as a hand mask. Ideal for dry, rough elbows. 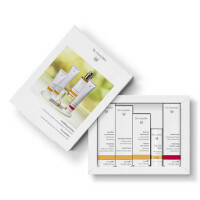 Treat yourself to a Dr.Hauschka Hand Treatment from a Dr.Hauschka esthetician. To promote strong, healthy nails and to soften cuticles, we recommend Neem Nail & Cuticle Oil or Neem Nail & Cuticle Pen.